Profits go to local and national good causes. Buying from us helps others too! 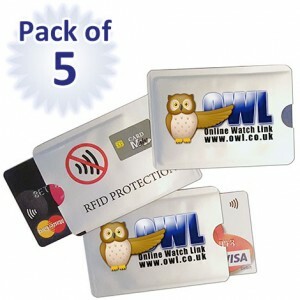 The OWL Card Minder was featured on BBC1's Rip Off Britain. Angela Rippon investigates the weaknesses of contactless cards with a live demonstration. Watch a video clip here. 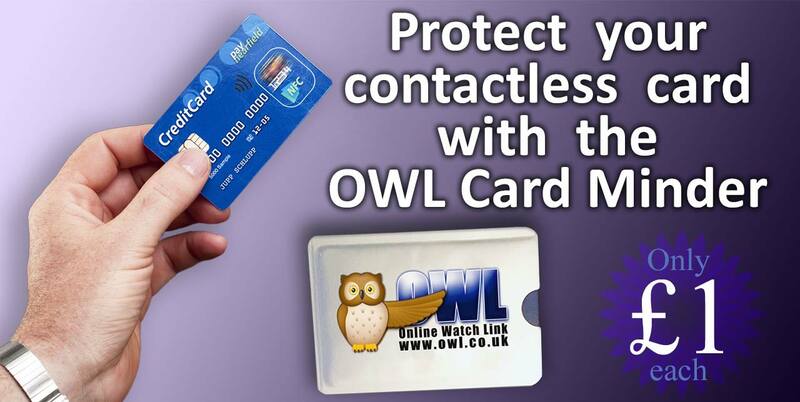 The OWL Card Minder is a low cost solution to reduce the risk of unauthorised payments being taken from your contactless credit or debit card. 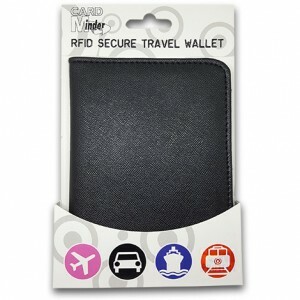 Keep your card inside this protective sleeve to prevent it from being scanned by thieves. 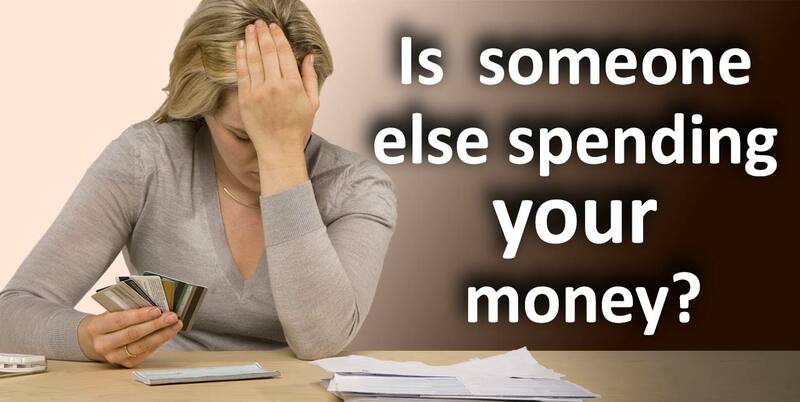 With this pack of 5 you can share them with family members to help keep their money safe too. 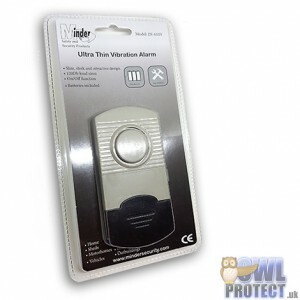 The Card Minder is Secured by Design accredited which means our branded product has national police approval. We have tested the Card Minder sleeve against commercial contactless payment terminals as well as mobile phones running apps that scan contactless cards. In both situations the card inside the sleeve could not scanned by the devices until it was purposely removed from the sleeve. See the description section below for more details. Protect your privacy online - and when you think you're offline! Do you ever worry if your web cam is really switched off or if an uninvited hacker is watching you remotely through your own camera? 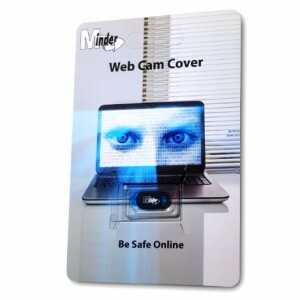 The Web Cam Cover is a perfect tool to fight online fraud and protect individuals' privacy. The cover attaches over your laptop or tablet's webcam and with a flick of your finger slides over the lens and ensures no one can see you. Made from tough ABS plastic and featuring 3M adhesive for a secure fix, the Web Cam Cover is designed to stick over most laptop and tablet cameras where its cover can slide closed to block or slide open to unblock your camera's view. At only 0.7mm thick, this ensures that you are able to close your laptop or MacBook. A low cost tool to encourage online safety and provide peace of mind. Approximate dimensions: 18mm x 9mm x 0.8mm. Please see the illustration showing the size in detail. Signal blocking pouch protects your keyless car from thieves! High tech criminals are stealing cars by extending the signal of keyless fobs inside homes of victims to fool their cars. By simply placing your car's fob inside this pouch it will block all signals and prevent this new type of vehicle theft. The pouch is a low-tech, low-cost solution. 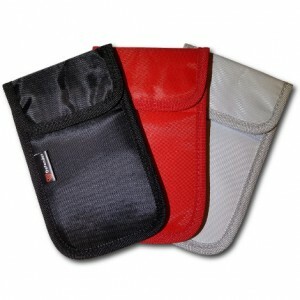 The dual purpose pouch can block radio signals to/from anything you put inside including a mobile phone. If you want to drive without your phone dangerously distracting you, but without needing to switch it off, put it into the pouch to block calls and notifications. 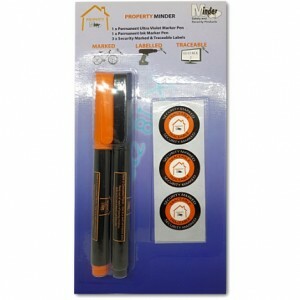 This product is police approved by being Secured by Design accredited. It also won the Auto Express "Best Buy" award. See the "Description" section for videos of criminals stealing keyless cars while the owners are asleep. Please pick a colour before adding to your shopping cart. 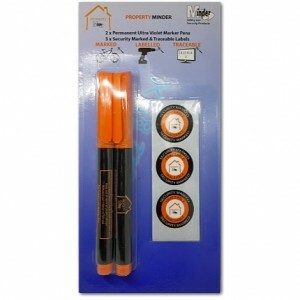 Robust protection for patio doors / French doors. Patlock has been designed and developed in the UK to assist home owners in securing their property against burglars and the growing trend of lock snapping. 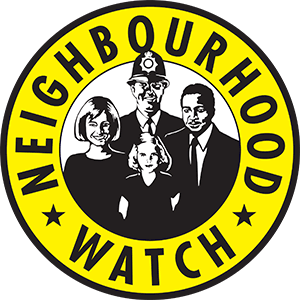 Most forced entry burglaries are committed through the weakest point at the rear of the property, usually the Patio or French Doors. Entry to French Doors fitted with standard handles and locks can be forced in less than 30 seconds. The recommended retail price is £64 but we can offer a special price of just £42.50 with FREE DELIVERY and we still make a donation to good causes for each Patlock purchased. Before ordering please check that you have TWO door handles. See the description section below for more details and a video of Patlock in action. 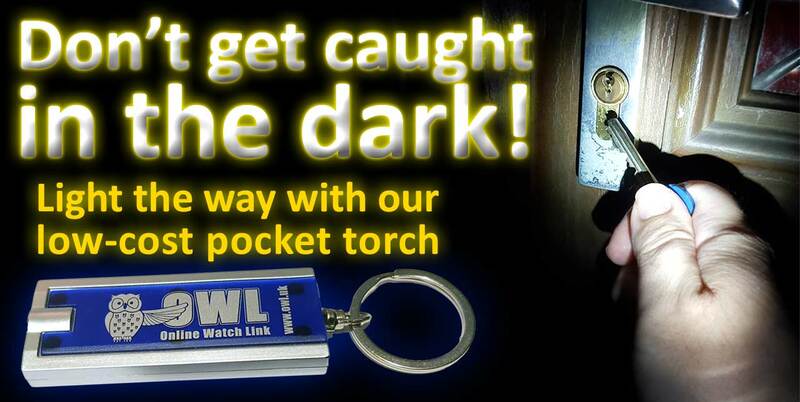 Handy bright LED pocket-size torch with keyring loop. Simple push button activation. Batteries included. These make ideal little gifts for friends and family because a pocket torch will always come in handy. Buy 3 or more to qualify for discounts. If you require quantities of 50 or more please contact us for a quote. 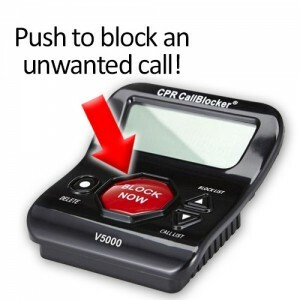 Block nuisance calls at the press of a button! The V5000 is the top of the range device to block unwanted callers and is easy to install at home. It comes with 5,000 known nuisance numbers already blocked, plus you can add up to 1,500 of your own instantly just by pressing the big red button if you receive an unwanted call. GET your 20% DISCOUNT! 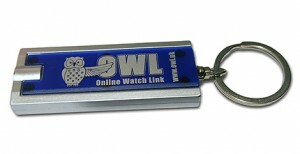 EXCLUSIVE TO OUR CUSTOMERS & OWL WATCH MEMBERS! Buy direct from the manufacturer's website and use our special discount code at their checkout to receive a saving of £13.99 off the usual retail price. Pay just £56 and get free delivery.